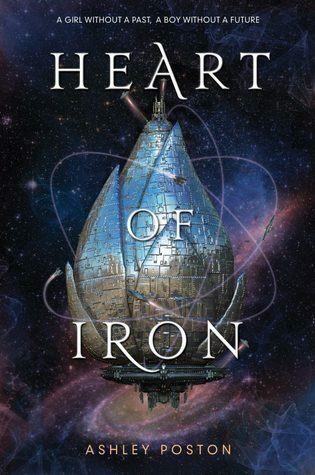 The cover of Heart of Iron is stunning, isn't it? As soon as I saw it, I knew that it had to be on my TBR. The summary itself has me thinking about Illuminae by Amie Kaufman & Jay Kristoff, so I'm really excited to see what this book is all about! I am really into sci-fi stories recently and this one sounds awesome! This one was recommended to me on GoodReads based on my to-read list and it sounds like it's perfect for me. Zara sounds like an interesting character and I'm really curious about what kind of adventures these two authors have in store for us. I want to read both of these books so badly. Science fiction is one of my favorite genres! I am really picky with sci-fi but when it's good, it's amazing! I'm really excited about both of these. Heart of Iron sounds amazing! I was sold at "for fans of Six of Crows and Cinder" ;) And the heroine sounds so gutsy and complex, too! That is a really great pitch, right? A lot of people who love those books will be watching this one. I hope they're both on your TBR! Nice! I legit just saw Honor Among Thieves at my last WoW visit. Second time it's happened today but with a different book! Lol! The first book sounds intriguing as well! Hope you will love both of these once you read them! Haha that's funny! I find that a lot of people that I follow often have the same books on their WoWs. I hope both of these books are on your TBR. oh my goodness, both of these covers are simply gorgeous, I just can't stop looking at them. I would definitely want those on my bookshelves. Aren't they? I can't wait to be able to hold them and pet them haha. These covers are so similar and they both sound awesome!! Girl we are twinning! Heart of Iron was my WoW choice last week and Honor Among Thieves is my WoW choice this week! They look so great together. :D I hope you enjoy these books when you get the chance to read them! As usual, we are! They look amazing together, they should be shelved next to each other, facing outwards. I hope we both love them. Yep and yep. 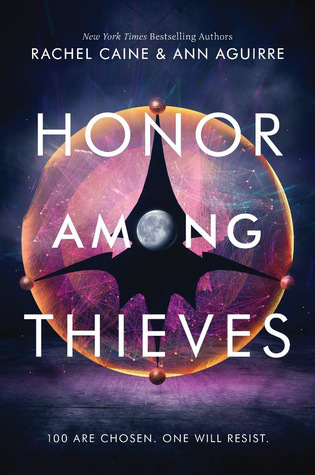 :D Really want Honor Among Thieves and now I'm curious about Heart of Iron. I also like how both covers sort of look alike. Great choices! Glad I could put Heart of Iron on your radar! Both of them sound awesome and I can't wait to read them. Yess! I'm so excited for both of these! And I love the covers- especially Heart of Iron, it might be my fave of 2018 so far! The Heart of Iron is just beautiful, I can't get over it. Hopefully what's inside is just as amazing. I need both books like now. Why must the release dates be so far away. So excited to see Ashley Poston's take on Anastasia!! And that cover, OMG. 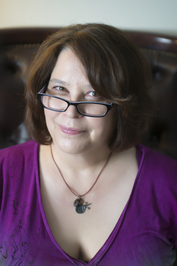 And Rachel Caine/Ann Aguirre---that sounds like a pretty amazing team! Both of these covers are so so so gorgeous :D Ahhh. I'm curious about them both as well. <3 Lovely picks this week Brittany :D I hope you'll love them both. <3 Hugs. Aren't they just? I'm really excited about them. 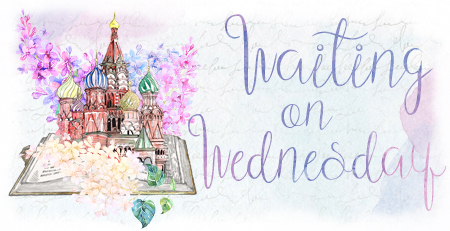 I hope they are both on your TBR! Heart of Iron sounds great! 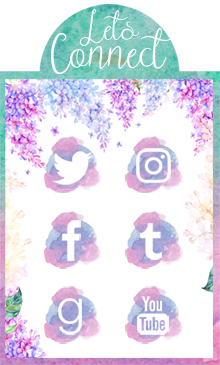 I've read Ashley Poston's other book, Geekerella, an fell in love with it. It was super cute and it really seemed as if Ashley was a big geek herself. The fandom love could be felt through the pages! I hope to read this soon! I'm really looking forward to Heart of Iron! Glad to hear that you enjoyed Geekerella, hopefully you'll love this one just as much!